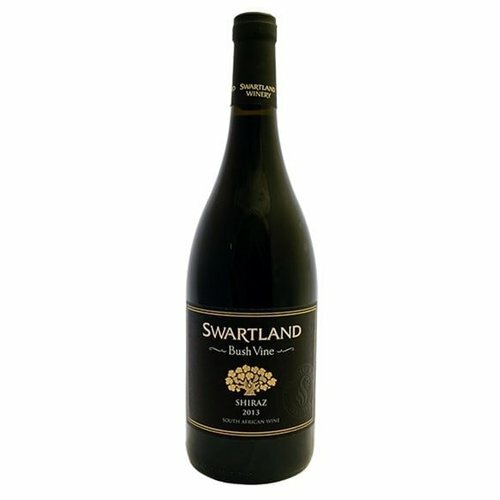 Wines from South Africa - eWine-Your partner for good wines! 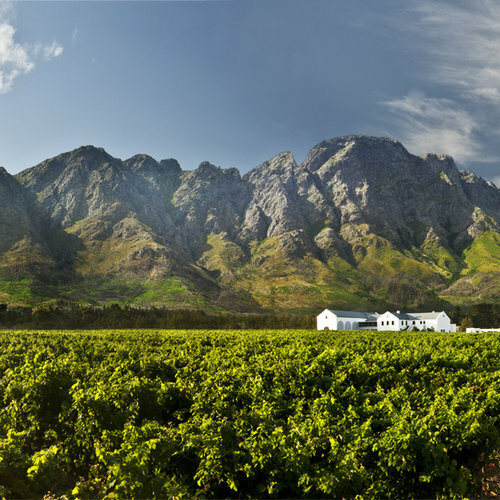 The Cape winegrowing areas, situated in the narrow viticultural zone of the southern hemisphere, mainly have a Mediterranean climate and the mountain slopes and valleys form the ideal habitat for the wine grape Vitis vinifera, the products of which have given pleasure to man for many centuries. Long, sun-drenched summers and mild, wet winters contribute to the ideal conditions for viticulture at the Cape. 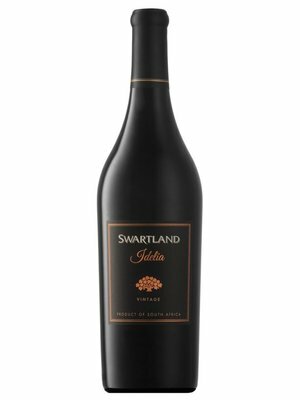 Liberated by the advent of democracy, the South African wine industry has gone from strength to strength, with exports growing by 196.0% between 2000 and 2012. Currently, more than 3 440 farmers cultivate some 100 093 hectares of land under vines. Some 275 600 people are employed both directly and indirectly in the wine industry. The annual harvest in 2013 amounted to 1 490 634 tons (1 150.2 million litres), of which 79.0% was used for wine. 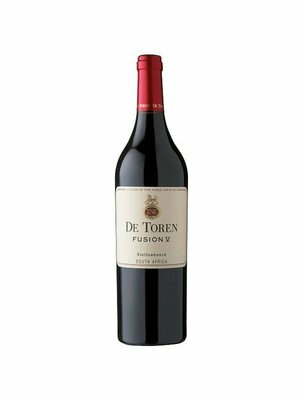 The South African wine industry is backed by a state body, the Nietvoorbij Institute for Viticulture and Oenology, a leader in research with one of the most modern experimental wineries in the world and several experimental farms; the departments of viniculture and viticulture at the University of Stellenbosch; and the Elsenburg Agricultural College, which offers cellar technology. 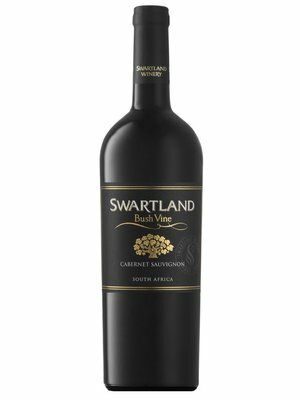 In a joint venture, the South African wine and table grape industries and Stellenbosch University established an Institute of Viticulture and Oenology (IVO) to enhance the international competitiveness of these sectors. 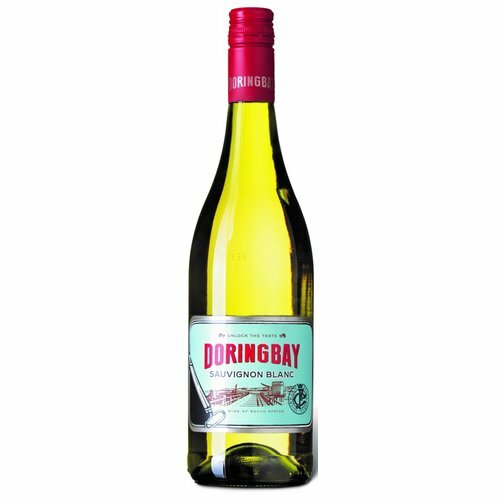 All wines for export must be granted an export licence. 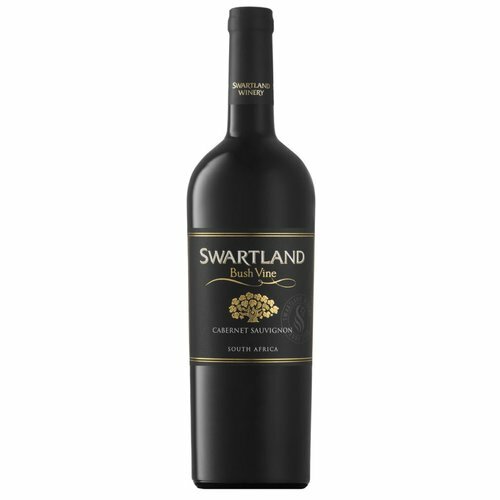 Samples of each batch of wine destined for foreign countries are sent to the Wine & Spirit Board at Nietvoorbij, Stellenbosch where they undergo detailed tasting tests and chemical analysis in the laboratories before licences are granted. 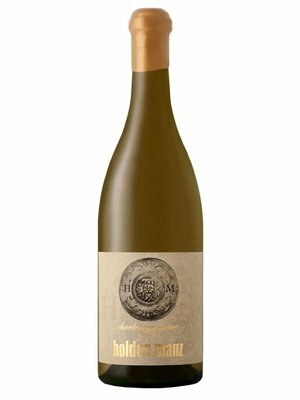 An official seal is given to each bottle by the Wine & Spirit Board, which verifies that the claims made on the label regarding origin, vintage and grape variety are true. South Africa leads the world in environmental sustainability and regulated production integrity. 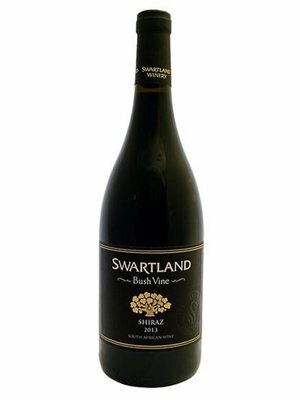 From the 2010 vintage, a new seal for South African wines was introduced, which traces the wine from vine to bottle. 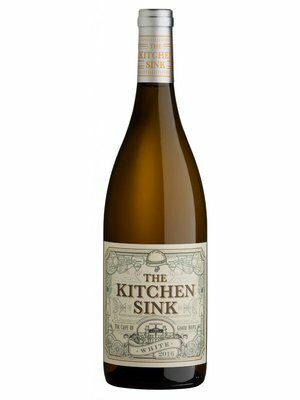 The seal is a world first, and certifies a wine’s integrity as well as sustainability. 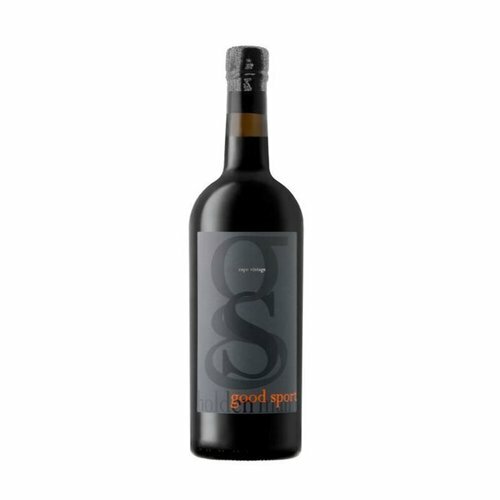 The nose is heady with aromas of ripe fresh prunes dark cherries, cocoa and cassis. There is a certain spicy note reminiscent of tobacco leaves and aniseed. 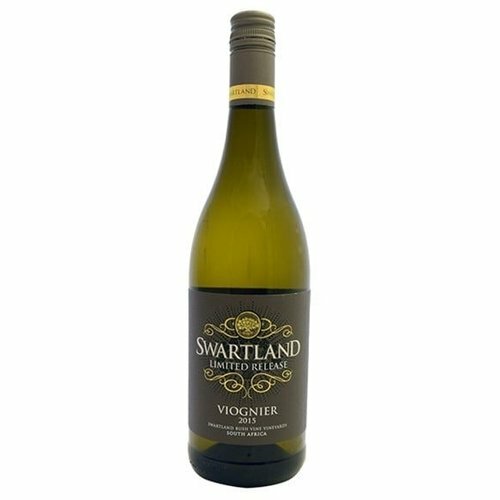 The succulent palate structure makes this an ideal food wine, superb with oysters, cream based pasta dishes, light curries as well as roast pork and veal dishes. 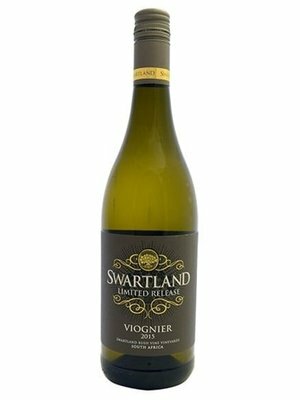 The soils’ limestone and clay components help the vines to develop strong citrus flavours with a pronounced nuttiness on the mid-palate which leads through to a clean finish with zesty citrus notes. 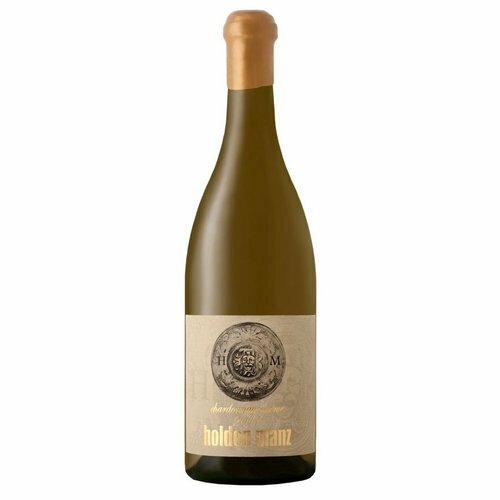 The palate is full bodied and pure with subtle notes of blood orange, incense and tree bark all neatly wound by a fresh acidity and ripe supple tannins. 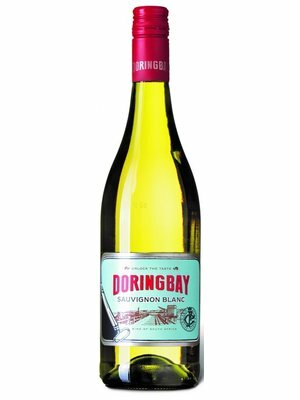 The bright yellow fruit follows through on the palate which is marked by a rich texture and a soft, balanced acidity. 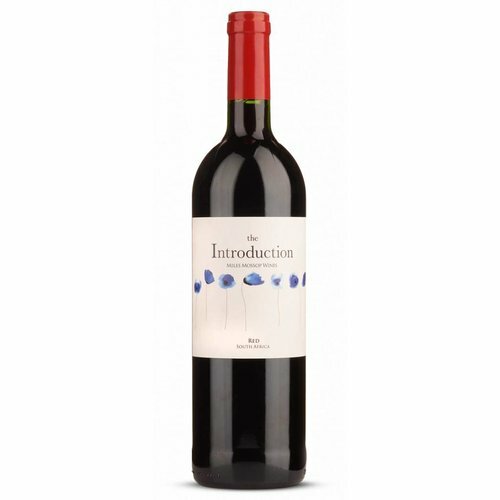 Aromas of cassis, blackberries and mulberries underpinned with notes of cedar and black olives. 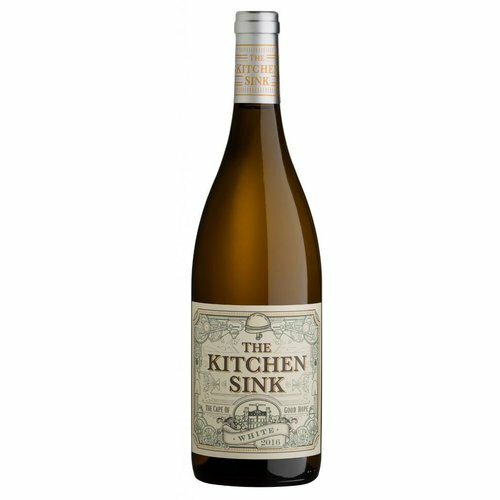 Good follow-through from the nose with complex flavours of violets, dried pear and apricot prominent. Delicate oak lends structure and finesse. 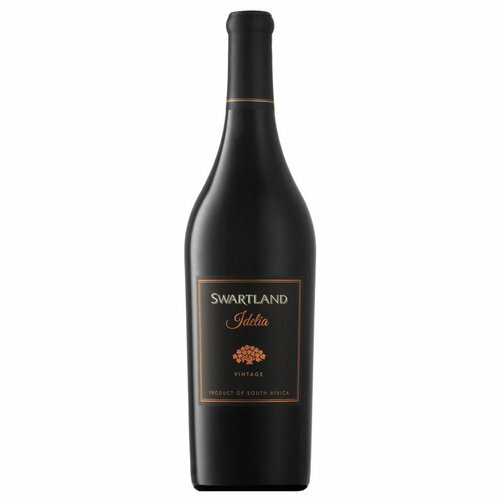 An intense wine, brick red centre with light rim indicates a more mature wine. Clear and bright. Barrel matured. 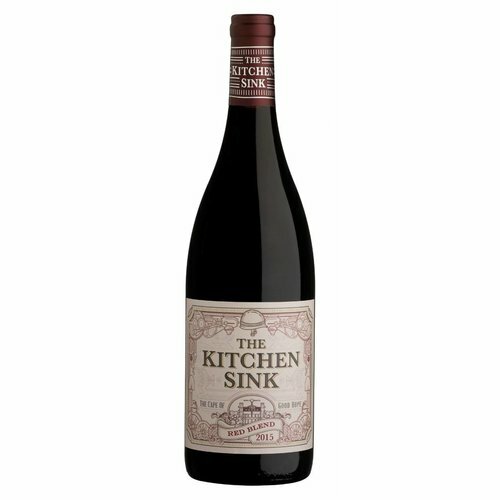 Intense, ruby red wine with light rim. Intense colour, clear and bright. 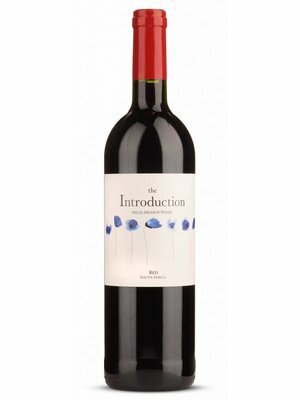 A complex and forthcoming nose with earthy aromas of forest floor, lively black berry fruit, sweet scented violets and wine gums. 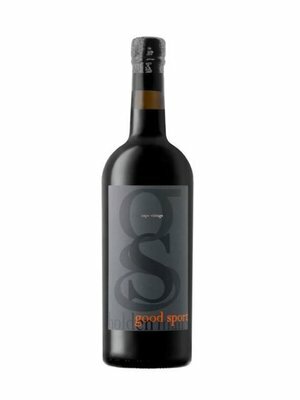 Expect dark fruits, blueberries, cherries and tobacco on entry support the overall palate of fruit and balanced acidity. Bright, beautiful salmon pink with a peach hue. 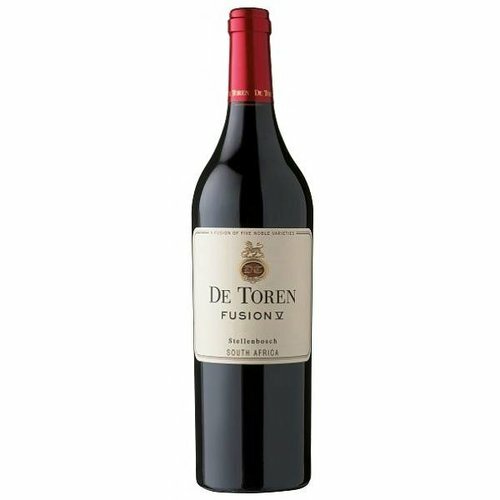 Soft as spun silk, with a lingering hint of sweet fruit on the back palate, this is a wine that will only improve with age. 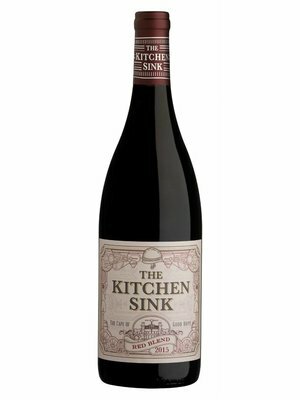 Kershaw Deconstructed Syrah Set, bestehend aus zwei verschiedenen Syrah-Klonen zweier aneinander angrenzender Rebparzellen im westlichen Teil der Elgin Region. Weiße Birnen, unaufdringlich subtil mit einem Hauch von Hafer unterlegt und wunderbar dezenter Komplexität durch hervorragend integrierter Holzeinbindung. Ausgezeichnete Harmonie und Frische mit Geschmacksnuancen nach dunklen Beeren, gemahlenen weißen Pfefferkörnern, schwarzen Kirschen und exotischen Gewürzen.